From choosing between leather and silk, to deciding what colour of paint you want, if you are going to spend the money on a business jet, you are going to want something that you feel comfortable in. But as much as your business jet interior is about aesthetics and taste, it can also play a huge part in determining your aircraft’s value. Based at Teterboro Airport in New York, Sarah Mespelt works as a design coordinator for Freestream Aircraft, the first aircraft broker to build a design room. Freestream first finds an aircraft that closely matches their client’s needs. 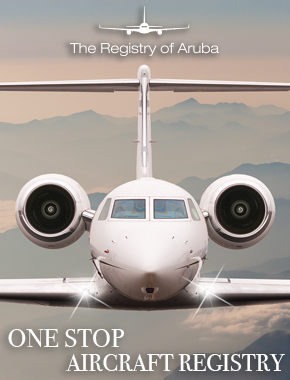 They negotiate the price with the seller and take care of the overall look and feel of the aircraft based on the client’s personal taste. Across the border in Canada, Steven Lewis, founder of Interior Solutions, believes strongly in the personal touch. Guided by the mantra of “safety, resale and operation,” Lewis starts his process by receiving what is known in the industry as a ‘green aircraft’ (essentially an unpainted and empty aircraft). 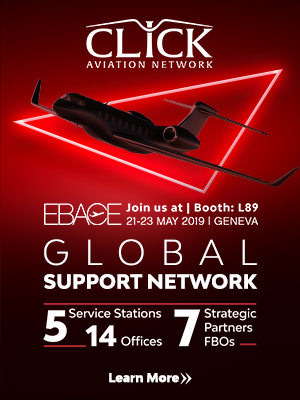 Affiliated with Bombardier, but still independent, he has become very familiar with fitting Global 5000 and 6000s straight out of the Bombardier factory. Lewis is careful not to bombard his customers with too many options. He sees his methods as an alternative solution to the manufacturers who confuse their clients with books and books of similar-looking leather samples. “I have done my homework on what I think he likes,” he says. 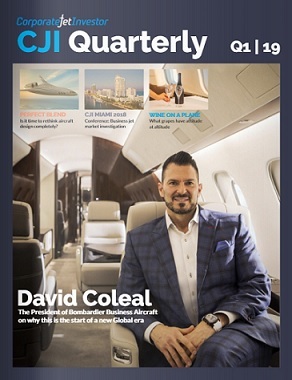 Something which concerns both Lewis and Mespelt is the effect which that a business jet interior can have upon resale – an issue which Oliver Stone, a London aircraft broker at Colibri Aircraft, is only too aware of. Stone says that aircraft owners may struggle to sell their aircraft if they have fitted it with leopard print seats. Instead, he suggests neutral colours and softer, pastel tones. Mespelt claims Freestream tends to stay away from the garish interiors described by Stone. “We definitely have the capability, but that’s not really our style,” she says. “We try to do something very chic and very classic.” In the instance that a client is insistent on an interior which would create problems during resale, Mespelt is comfortable with presenting the facts to her client, but says she would never attempt to discourage them.